"This institution of my native state, the Hobby of my old age, will be based on the illimitable freedom of the human mind, to explore and to expose every subject susceptible of its contemplation." 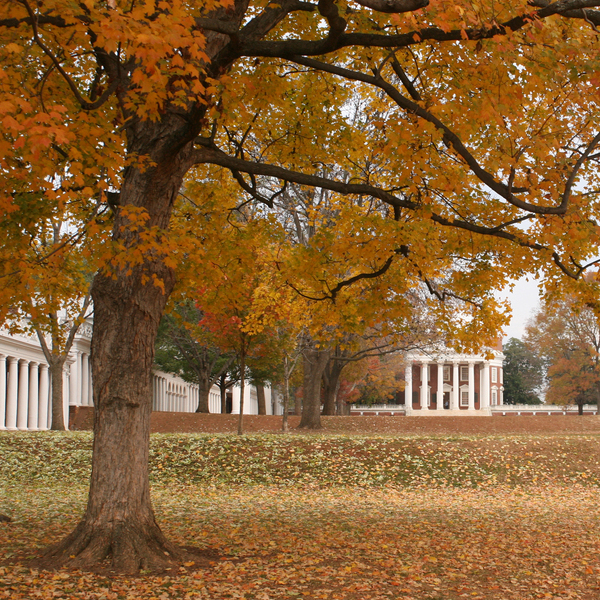 The University of Virginia is located in central Virginia in the city of Charlottesville with a population of around 41,000. It is surrounded by Albemarle County with a rapidly growing population of 81,000. The climate is moderate; the terrain is hilly with a beautiful vista of distant mountains. 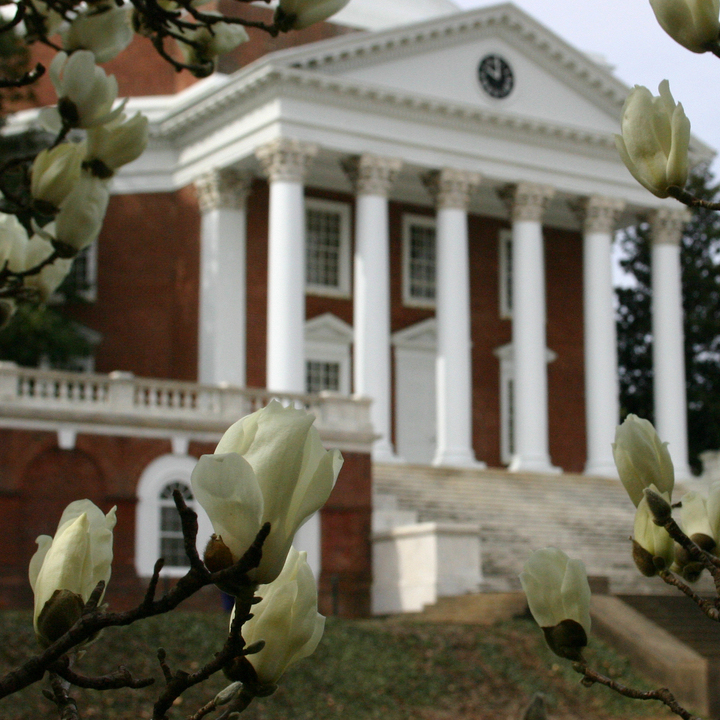 The University of Virginia, founded in 1819, was Thomas Jefferson's lifelong dream. 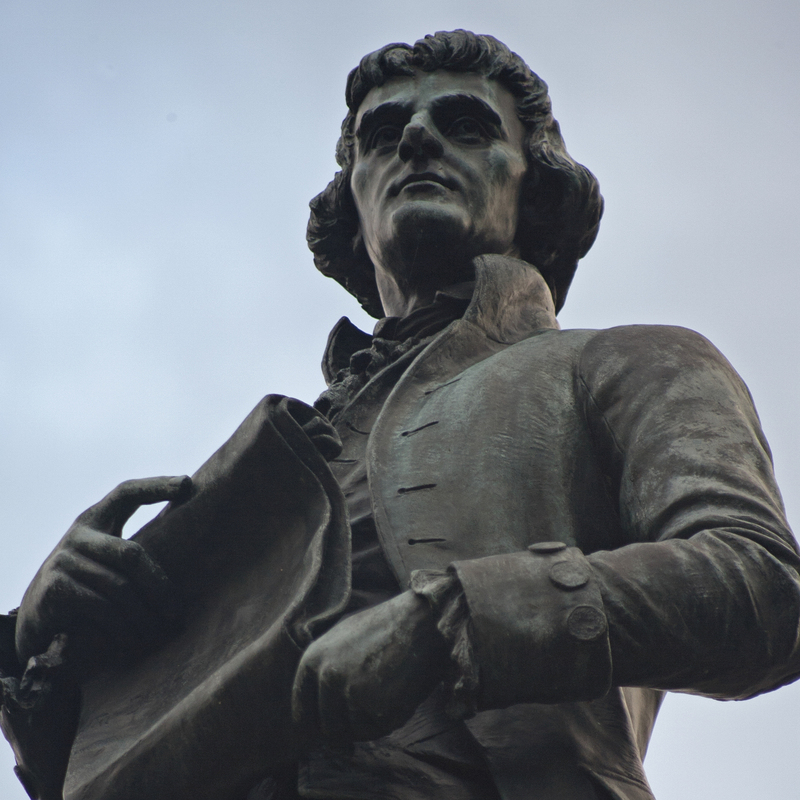 In an era when colleges trained students to preach or teach, Jefferson uncharacteristically dedicated his university to the education of leaders in practical affairs and public service. The "academical village" Jefferson conceived was a fascinating experiment in community learning in the early United States. The Weldon Cooper Center for Public Service has continued Jefferson's vision by offering the finest education and training for today's public leaders. Through programs like the Senior Executive Institute and the Leading, Educating and Developing program, the Cooper Center for Public Service focuses the resources of the University on the needs of state and local government. The Center also carries out programs of policy research, civic education, conferences, publications, management improvement, political leadership, and internships. The Virginia Institute of Government, a professional development entity at the Center, is devoted to strengthening and expanding the support for local governments throughout Virginia-in electronic information and networking, training, technical assistance and applied research. Weekends offer numerous recreational choices convenient to Charlottesville-whether it's touring Revolutionary or Civil War battlefields, visiting historic homes or large cities, sunning on the beach, exploring beautiful mountains, playing golf or tennis, or just relaxing. Thomas Jefferson's home, Monticello, and James Monroe's home, Ashlawn-Highland, are just a short drive from the University grounds. Montpelier, the home of James Madison is a 40 minute historic excursion. The Skyline Drive and the Blue Ridge Parkway, less than an hour from Charlottesville, offer scenic drives and hikes through the Blue Ridge mountains. Charlottesville is 110 miles from Washington, D.C., 70 miles from Richmond, and 120 miles from Williamsburg, Jamestown, and Yorktown. Virginia Beach is a 3 hour drive vacation destination. Charlottesville is located in central Virginia in the foothills of the Blue Ridge mountains. Summer temperature is hot and humid, averaging in the mid 80s. The Charlottesville airport is served by major airlines and is also accessible via interstate highways.